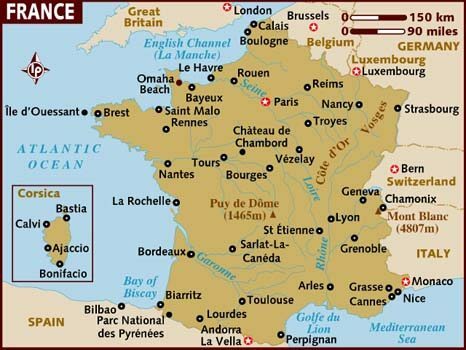 France (8): France is a popular golf holiday destination, especially with Europeans. Excellent cuisine, temperate climate, rich culture & history, and stunning scenery all add to the overall golf experience. Thailand (10): Golf in a Kingdom is all about the Thai golf experience. If you have not golfed in Thailand, then it is hard to imagine. However, there is a reason why Thailand is Asia’s biggest and fastest growing golf holiday destination. France (5): France is a cost effective golf destination to reach for most Europeans. However, as with most European prices, France golf holiday costs are among the highest, especially costs for green fees, hotels, and food and beverages. Thailand (8): Thailand golf holidays are affordable. Accommodations and food and beverages in particular are all reasonably priced. Green fees top out at $180 US Dollars on Phuket Island. However, golf at other popular locations like Hua Hin and Chiang Mai can be played for $100 US Dollars or less. Many golfers visit Thailand from June to September when costs can be lower than 50% of the costs at other times of the year, especially when staying at a 5* resort. France (6.40): France is a beautiful golf destination with excellent golf courses. It is especially popular with Europeans looking for a short golf break. The summer weather is always good for golf and the food and culture are the best in Europe. Thailand (8.70): Thailand wins over the France due to superior service and better value-for money. Many golfer travelers who once visited Thailand on a golf trip now make Thailand their permanent home.